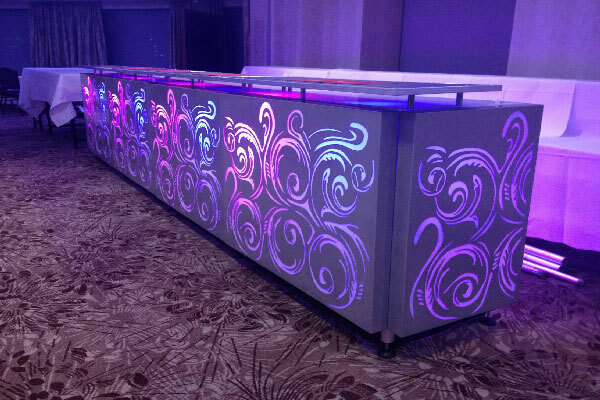 As part of our extensive furniture hire portfolio we stock an wide range of illuminated LED furniture. 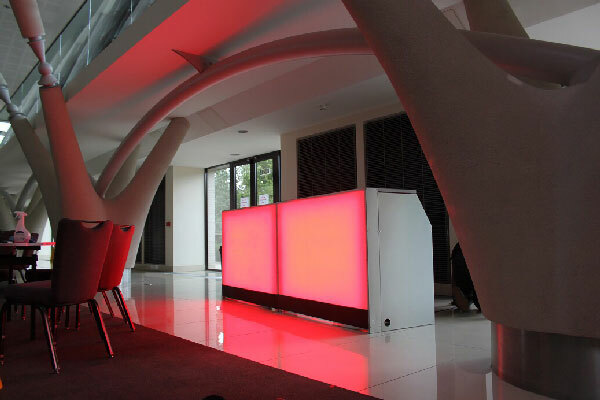 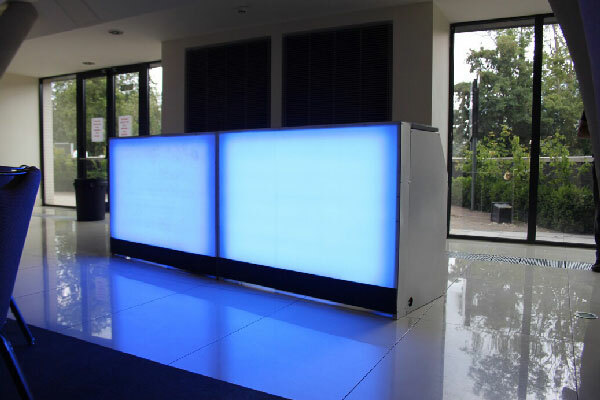 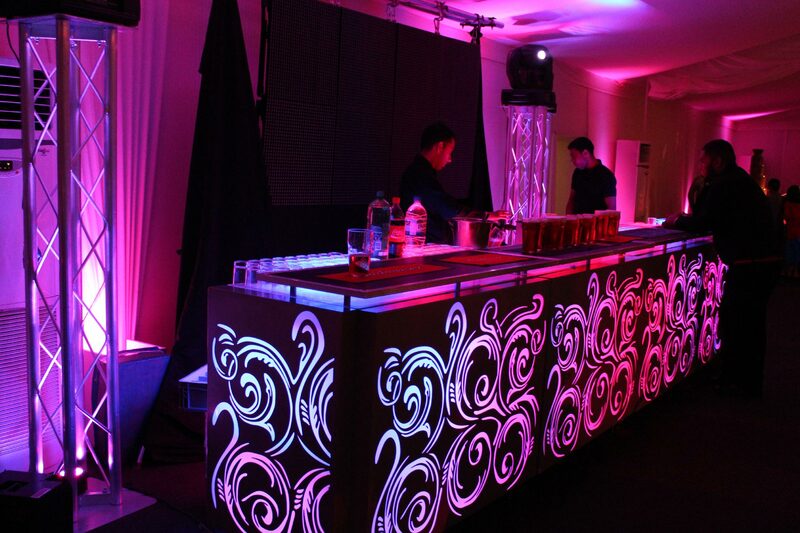 Our LED furniture can be used indoors and outdoors and can be illuminated in a colour to match your event. 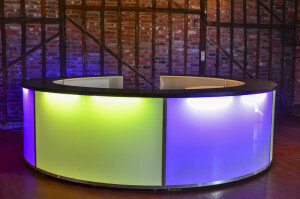 At Premier AVL our goal is to ensure your guests are amazed by the furniture on display at their event. 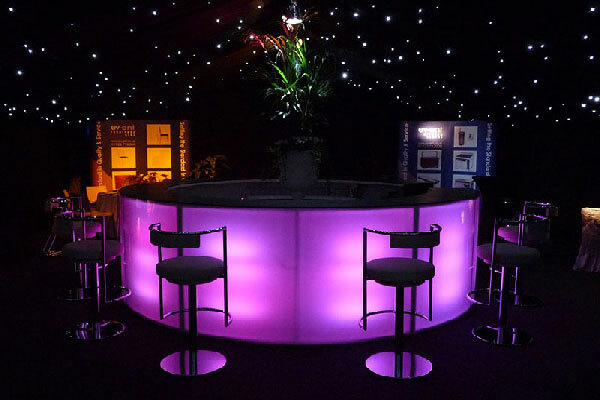 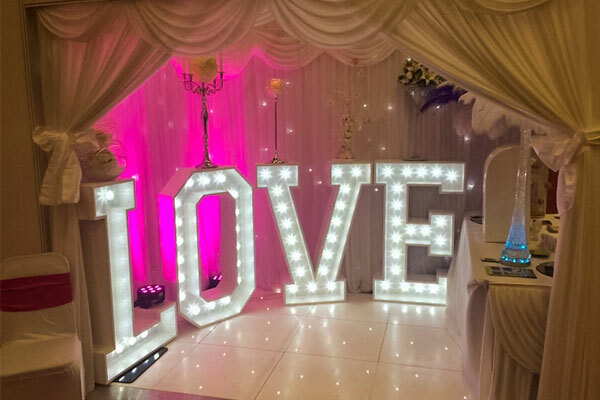 Our range of LED furniture is available for hire at Weddings, Exhibitions, Corporate Events and Private Parties. 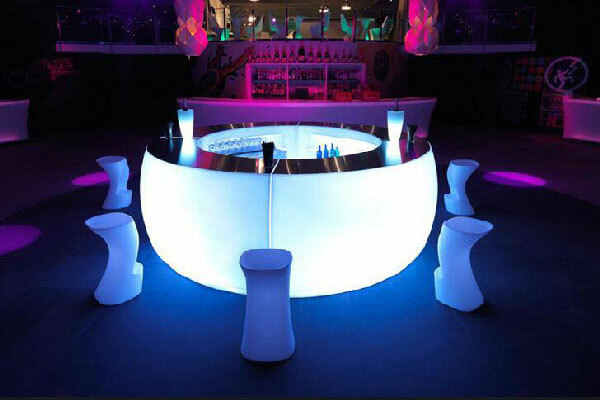 Each item of illuminated furniture can be set to a colour of your choice and cycle through a variety of colours to fit your theme. 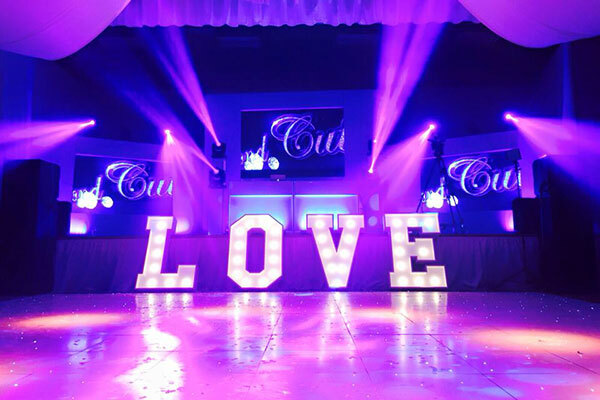 Our team of experienced trained staff will deliver, install and test all of our equipment and furniture as well as collect after the event leaving you to enjoy the experience.